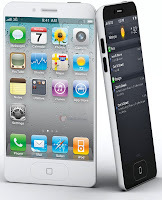 According to a survey conducted recently among 2,200 potential cellphone buyers, it turned out that more people are likely to buy the iPhone5 than were ready to put their money down for an iPhone4 before that was launched. The Research shows that 31% of users who are presently shopping for a new phone regard it as “very likely” (13%) or “somewhat likely” (18%) they will end up with an iPhone 5 in their hands. Compare that with the numbers for the iPhone 4 — 12% and 13% respectively — and what you have is a level of “bottled” demand that is exceptional in surveys like this. Of course, that’s basically a function of the fact that we’ve had to wait so long for the iPhone 5. Its forerunner is nearly 15 months old at this stage; that’s a lifetime in cellphone years. 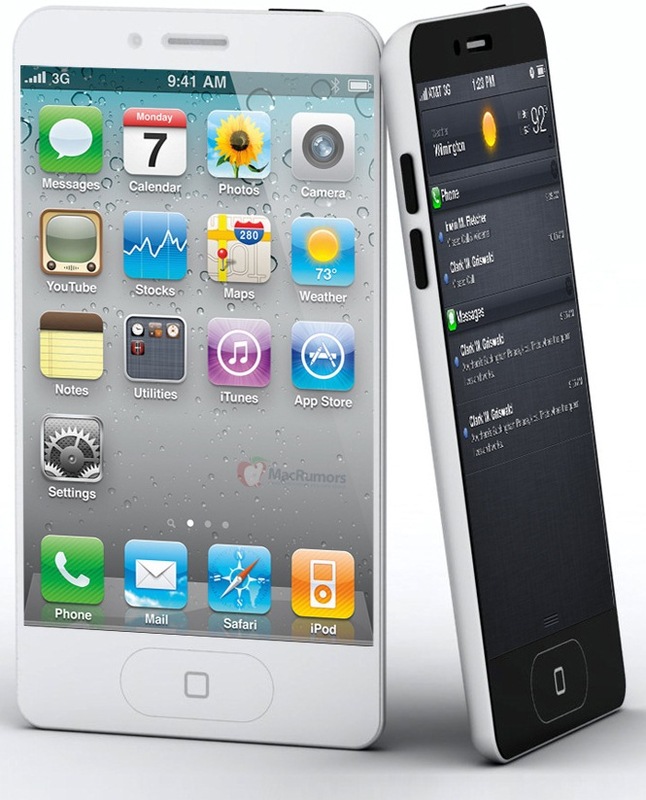 Some 66% of current iPhone owners say they plan to upgrade to the new model, sight invisible. That includes a whole lot of iPhone 3GS users, who opted to skip a generation.